IT HAS WHAT WE WANT: Need for Speed rebooted. Let me ask you a question: what comes to mind when you hear the Lil Jon song “Get Low”? If you said “Need for Speed: Underground”, then you probably had a lot of fun with that game. It came out about twelve years ago (that made me feel old, typing that), and the modified car world has progressed a long way since then. Underground was a great game, but unfortunately, the Need for Speed games that came out in the past few years didn’t really follow along with the trends. Driving unobtainable supercars in police chases through the countryside should have been fun, but it wasn’t. 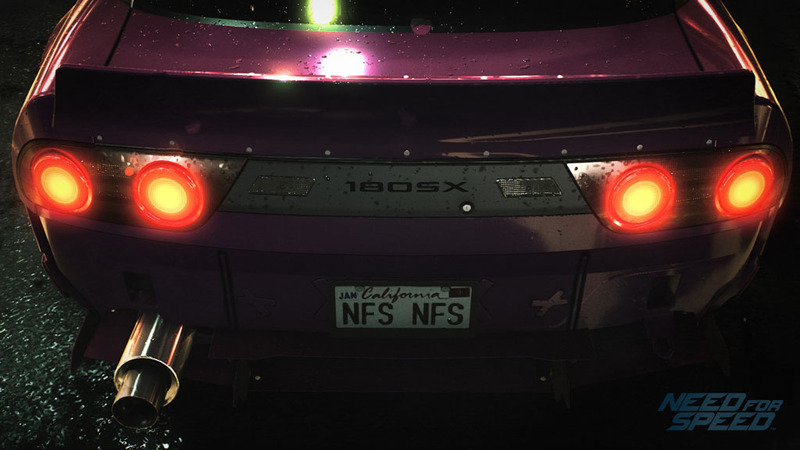 That’s what made the first NFS game great, but something about that just didn’t work. If you’re not already aware, Need for Speed is back, and it’s finally what we always wanted. No extra names, no “Underground 3″, a complete reboot.